The waist belt extension enlarges the waist circumference of the BONDOLINO® up to 140 cm. 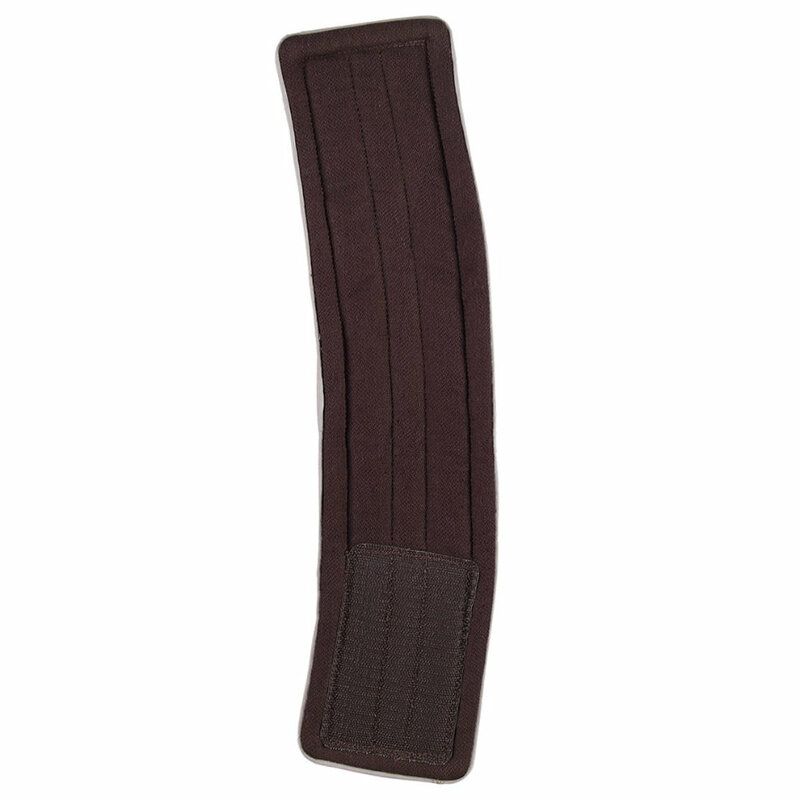 The extension is attached to the waist belt easily and quickly with a Velcro fastener. The waist belt extension is available in all colours.